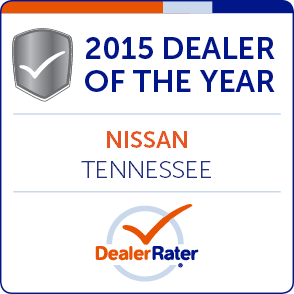 Our Gallatin, TN new and used car dealership was built on the principles of honesty, integrity and teamwork, so if you're a driver near Nashville with a vehicle sales, finance or service need, head to Newton Nissan of Gallatin today! 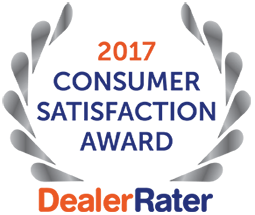 We're proud to be a part of the communities we serve and actively give back to local and national organizations and initiatives. 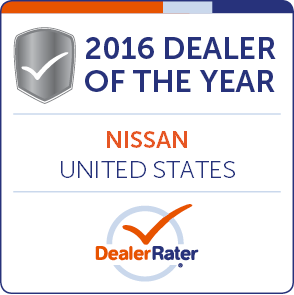 For all your Nissan needs, our team of friendly professionals is here to assist! No matter what your auto needs may be, there's a competitively priced option for you here at our auto dealer near Hendersonville, Tennessee. Explore the new Nissan models we stock and don't hesitate to inquire about the amenities that come standard on a family-friendly Altima or a rugged Frontier! 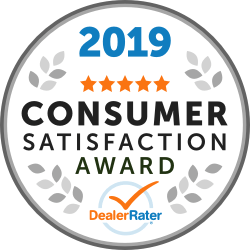 To ensure we're meeting the needs of all used car shoppers in the area, we stock used Nissan models, Certified Pre-Owned Nissan options and used cars from other brands. Get in touch with our staff to tell us all about your vehicle needs; we'll tailor a shopping process that complements you! So make your way over from nearby Lebanon, TN or use our interactive website to learn more about the professional financing, maintenance and parts assistance we offer. 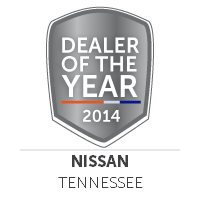 Why Buy Here At Our Tennessee Car Dealer? 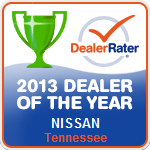 Drivers choose to shop here at Newton Nissan of Gallatin for a number of reasons. We offer a Newton Advantage, which is a complimentary Lifetime Warranty and a Carefree Maintenance Plan when you purchase one of our new Nissan models; contact us for details! We also carry eye-catching certified pre-owned models that come backed by extensive warranties and offer Nissan Express Service assistance that requires no appointment. We look forward to treating you to the high level of care that you deserve, so don't hesitate to visit our new and used Nissan dealership in Gallatin, TN today!